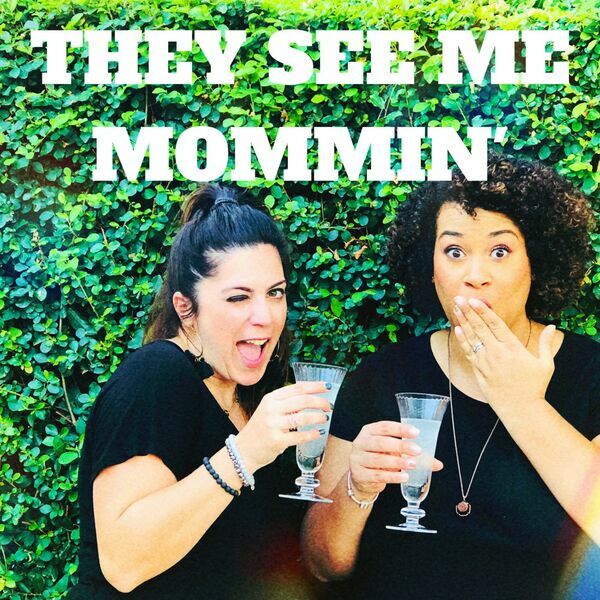 They See Me Mommin' Podcast - An interview with Eco Friendly Mama, the eco friendly parenting expert! This week we sat down with Eco Friendly Mama, who is an awesome eco blogger. She shares some amazing eco tips with us, as well as going into detail about some of her favourite eco friendly products, and how to make simple eco swaps.